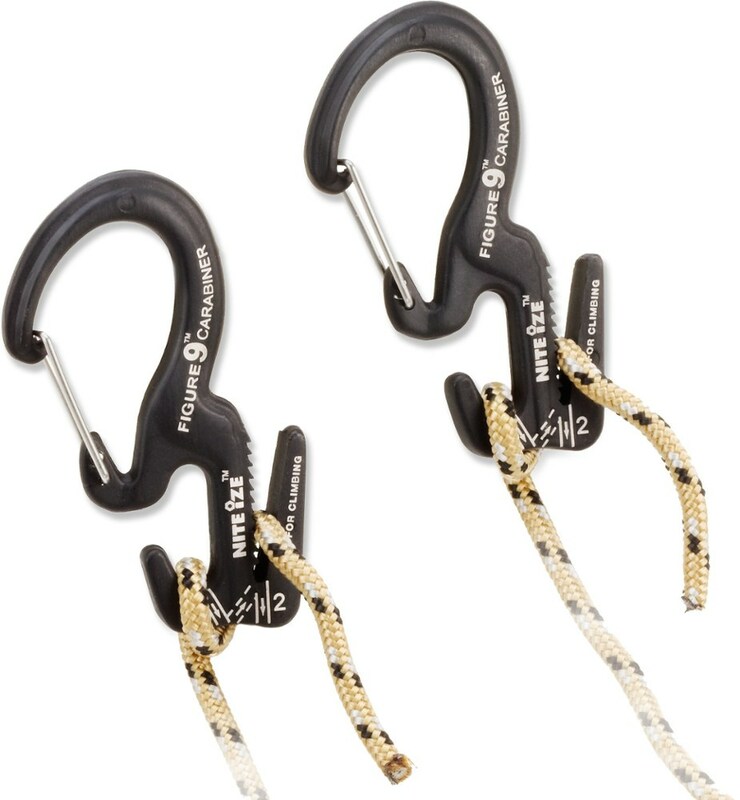 Strong and lightweight, the Sea To Summit Reflective Accessory Cord is a braided cord that's perfect as guy lines for tarps and tents, laundry line, and more. Made from hydrophobic polyester, the cord won't soak up water and add unnecessary weight. 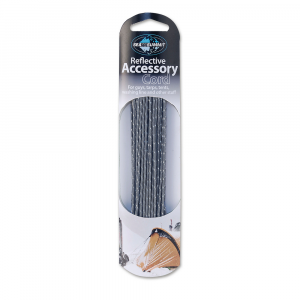 Strong and lightweight, this braided Reflective Accessory Cord from Sea to Summit is perfect as guy lines for tarps and tents, laundry line, and more. 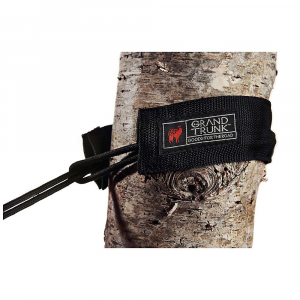 Made from hydrophobic polyester, the cord wont soak up water and add unnecessary weight. Cord is offered in 1.8 and 3 mm diameters. 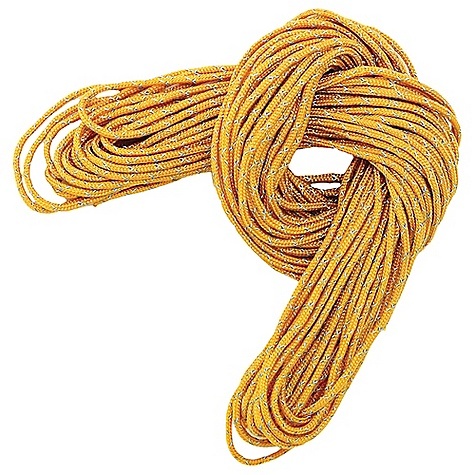 Use the Sea To Summit Reflective Accessory Cord as a guy line for your tarp or tent at camp. 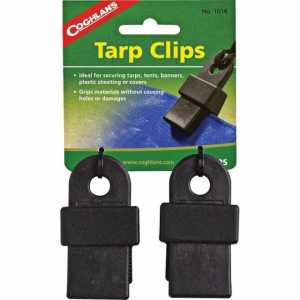 Since it's made from hydrophobic polyester, this cord won't take on unwanted water weight in damp environments. 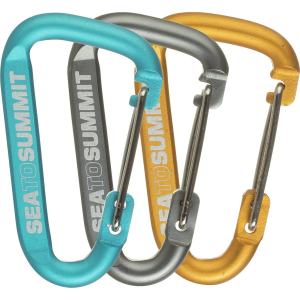 Lightweight and durable, Sea To Summits Reflective Accessory Cord is ideal for the avid ultralight backpacker. 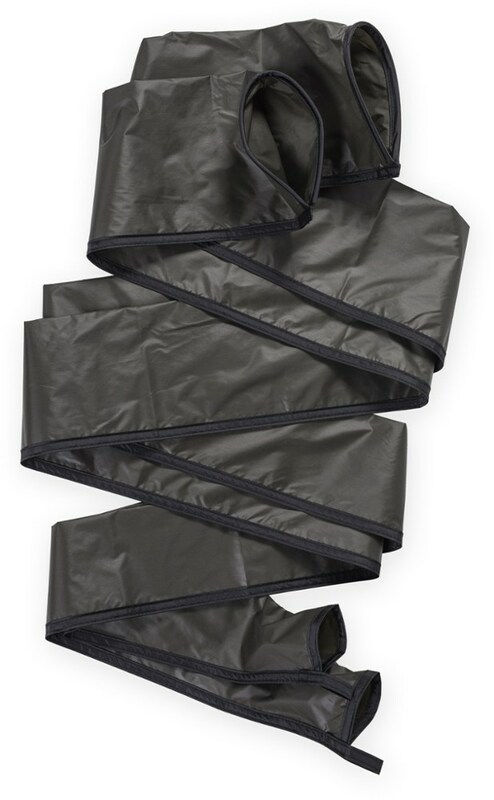 Tightly woven hydrophobic polyester prevents tangling and water absorption. Imported. Available: 16.5L. x 3mm dia. 33L. x 1.8mm dia. Size: 16.5 FT. Type: Accessory Cords.